April showers bring May flowers, so the saying goes. When it comes to the ongoing Mossack Fonseca scandal, it appears that April showers cause May flooding. 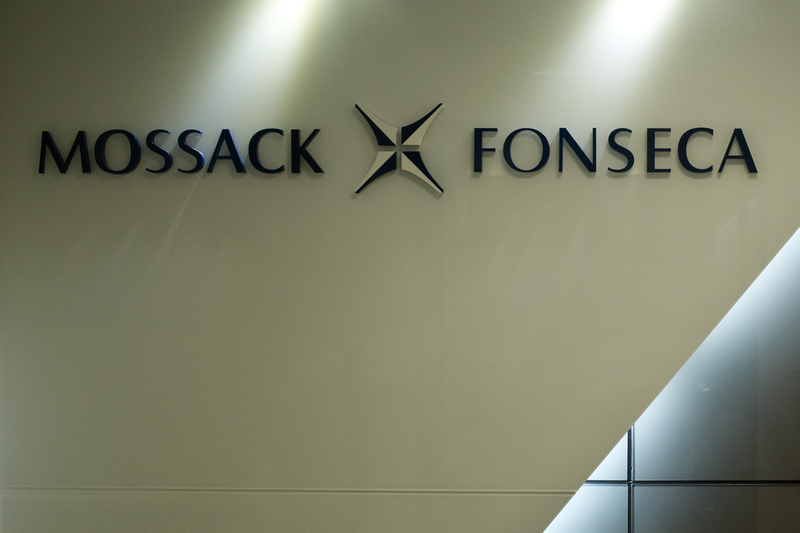 The Panama Papers leak is about to get more interesting in the coming weeks. Here's what's going down: On Monday, May 9 at 2 p.m. ET, the International Consortium of Investigative Journalists will publish a searchable online database of documents from over 200,000 companies. This is not going to be a full disclosure, however. Important, yet sensitive, identifying data like phone numbers and bank account numbers will be edited out. Redacting this information is a way to balance the public interest with the obligations to the private individuals whose business dealings are being exposed. Those in favor of full transparency may cry foul, but there still will be a staggering amount of data to comb through which may lead to more investigations. Since the announcement of the leak on April 3, amateur investigations and non-affiliated journalists have only had access to a selected cache of leaked documents stored in a public cloud. The database will help facilitate international grassroots journalism, as well as give professionals in media, politics, and law enforcement a whole lot of information to sift through that could potentially lead to significant changes in the way that business gets done. That is, if stuff stops getting shredded. The identity of the leaker remains a mystery, and the rumor mill is going into overload on this one, with wildly different theories on all sides. Clifford G. Gaddy, an economist at the Brookings Institute, claimed that it is possible that Russia was behind the Panama Papers leak. Others, like UBS leaker Bradley Birkenfeld, have speculated that it was the CIA. Either way, one of the most pressing questions about this whole affair is why relatively so few Americans have been implicated in the leak thus far, and if that will stay the same as time goes on. Meanwhile, revelations into potential corruption at the highest levels of national governments continues. In Iceland, Dorrit Moussaieff, jewelry designer, editor, and wife to the President of Iceland (a position distinct from Prime Minister; Iceland's former PM resigned earlier this month over Panama Papers revelations) was alleged to have been the beneficiary of money transfers from 2000 to 2005, including the first two years she was first lady. Although she denies the claims, this case is one of several ongoing investigations worldwide following the document leak a year ago. When the redacted database becomes public, a whole additional wave of investigations is likely to follow. Whether or not it leads to additional changes to the law, or prosecutions, is another story entirely.